I do this activity with students in my Friendship groups after we read, "How Do Dinosaurs Play With Their Friends" by Jane Yolen and Mark Teague. 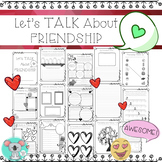 Friendship Worksheets And ActivitiesLet’s Talk About Friendship BookletThis booklet gets your kids thinking and talking about several aspects of friendship. 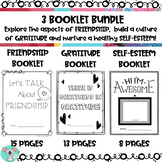 What is friendship and what does it mean to you? What makes a good friendship? How are you a good friend? How to make good friendship choices? 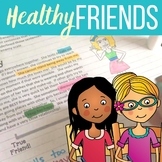 Friendship Worksheet is a great way to help students better understand the difference between a toxic and healthy friendship. 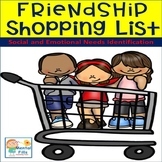 This worksheets helps you identify students support systems and social circles. 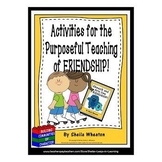 It is a great way to foster better friendships in the classroom. 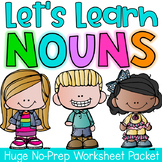 This is a video guide that goes with The Color of Friendship. This movie can be found on Amazon for about $5.00. It is to be shown after instruction about the aparthied in South Africa. Watching the video is an amazing way to wrap up the instruction of Africa. A color, cut, and paste activity about good vs bad friends. 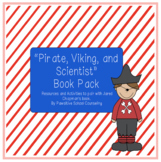 Behavior Intervention Pack with Behavior Charts, Behavior Incentives, and More! 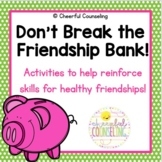 FRIENDSHIP - Building Communities of Character!